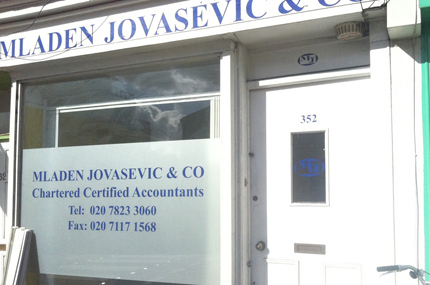 Accountants in Chelsea and Kensington - Mladen Jovasevic & Co.
Mladen Jovasevic & Co. accountants were established back in 1994 and have since been providing professional and friendly accountancy services to a range of clients in Chelsea and Kensington since. Our accountants can provide a range of services, from tax advice, finance and insurance information and consultancy for businesses. Our qualified and friendly team of accountants excel in providing our clients with both large corporation professionalism and knowledge, as well as the friendly and personal service you get with a smaller practice. 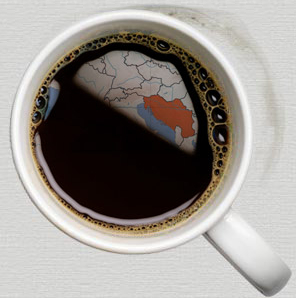 Here at Mladen Jovasevic & Co, we are one of the leading accounting firms in the West London area. All of our team are highly-trained and able to provide expert service for you, regardless of your individual requirements. 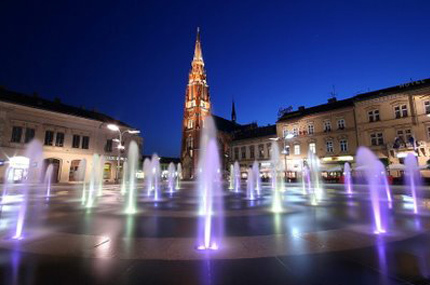 We are also a team that specialises in helping customers from former Yugoslavia and struggle with the English language because our team speak Serbo-Croat. If you would like to learn more about Mladen Jovasevic & Co and the accountants services we provide for customers throughout Chelsea and Kensington, contact us today. You can call 020 7823 3060 or fill out our contact form and a member of our team will be able to help. 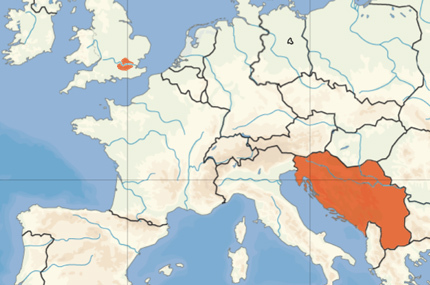 As one of the leading accounting firms in West London, Mladen Jovasevic & Co offer a wide range of services, our specialities include helping clients in Former Yugoslavia due to our strong links with Eastern Europe. 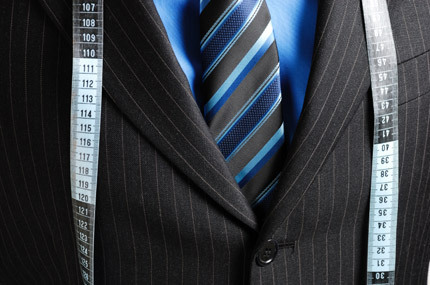 We also specialise in helping fast growing companies. As well as businesses that are rapidly growing we also offer support to new businesses and small to medium enterprises. Copyright © 2016 Mladen Jovasevic & Co. All Rights Reserved.